A Stewart Parvin wedding dress for a traditional country wedding. 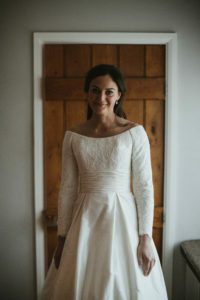 Real bride Alice wearing Stewart Parvin from Carina Baverstock Couture in Bradford on Avon near Bath. Lucy wearing an exquisite lace Stewart Parvin wedding dress with matching statement veil. 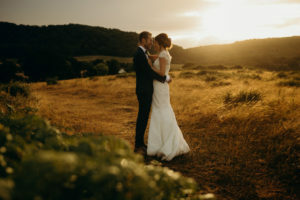 Real bride Lucy wearing Stewart Parvin from Carina Baverstock Couture in Bradford on Avon near Bath. Beautiful Jennifer wears a Stewart Parvin wedding dress for a fabulous classic meets quirky wedding! Real bride Jennifer wearing Stewart Parvin from Carina Baverstock Couture in Bradford on Avon near Bath.